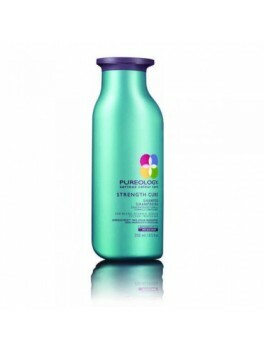 Pureology - Strength Cure shampoo 250 ml. 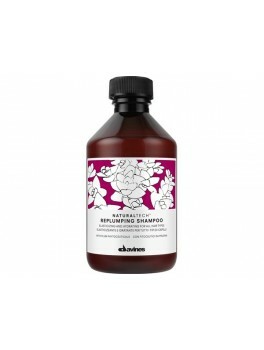 Davines - NATURALTECH Replumping Shampoo 250 ml. 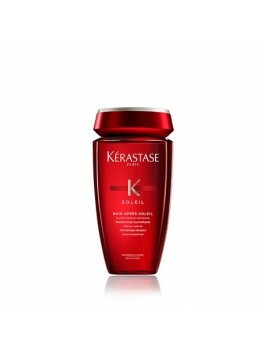 Wella - Body crafter 150 ml. 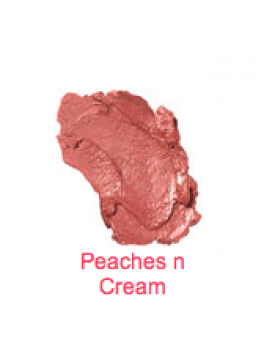 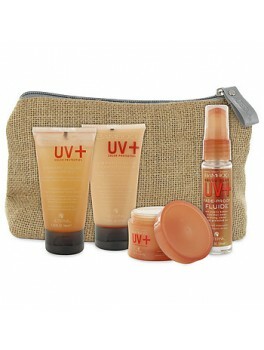 Mineralogie - Natural lipstick peaches n´creme 4,05 ml. 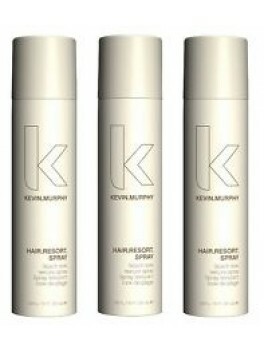 Kevin Murphy - Hair resort spray 450 ml. 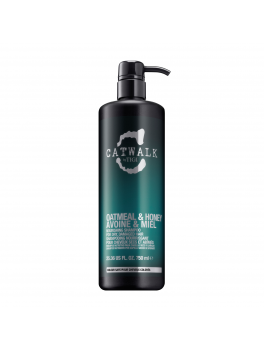 American Crew - 24 Hour Deodorant Body Wash 450 ml. 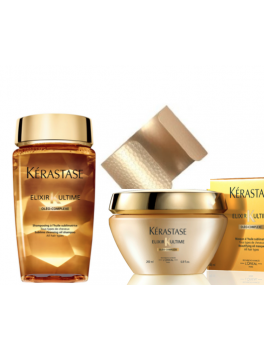 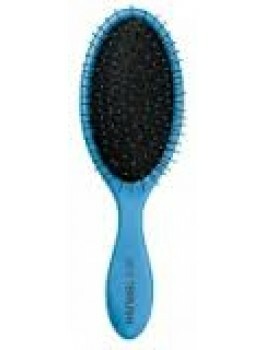 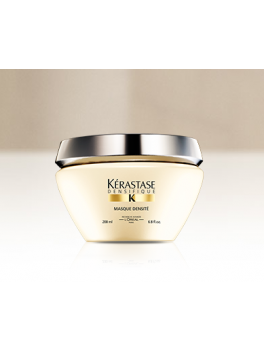 Kerastase - Elixir Ultimate Tilbud 725 ml. 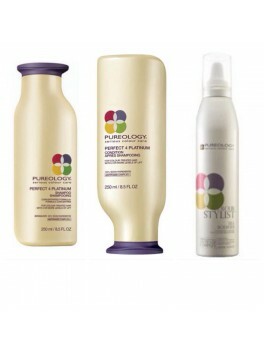 Davines - NATURALTECH Replumping Conditioner 150 ml. 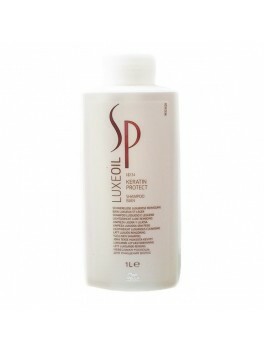 Davines - NATURALTECH Replumping Hair Filler Superactive 100 ml. 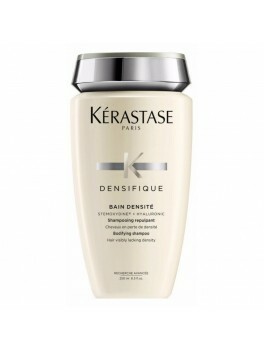 Kerastase - Densifique Bain Densité 250 ml. 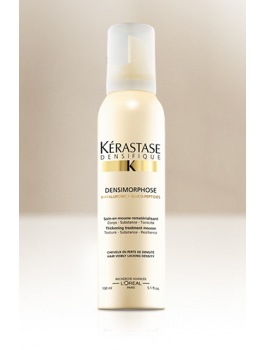 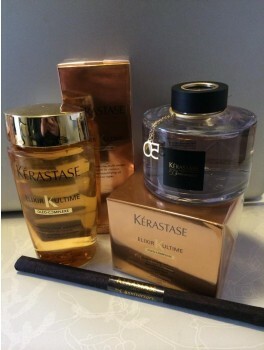 Kerastase - Densimorphose Mousse 150 ml. 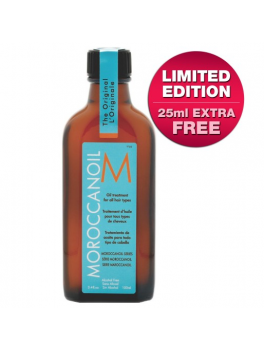 Moroccanoil Treatment + Mini size Olie 110 ml. 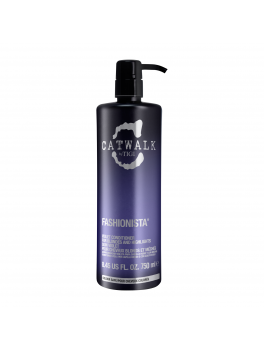 TIGI Catwalk Headshot conditioner 250 ml. TIGI Catwalk Headshot Shampoo 300 ml. 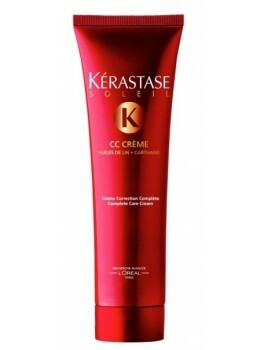 Kerastase - Soleil CC Créme 150 ml. 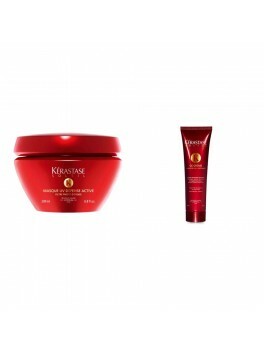 Kerastase - Soleil Bain Après-Soleil 250 ml. 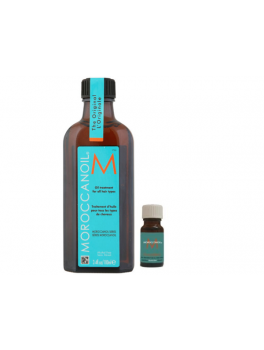 Moroccanoil Treatment + Hairspray + Paraply 430 ml. 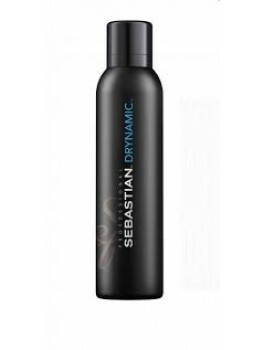 Sebastian Drynamic - Instant Style MINI SIZE 75 ml. 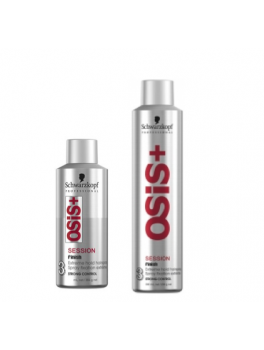 Sebastian - Drynamic Instant Style 200 ml. 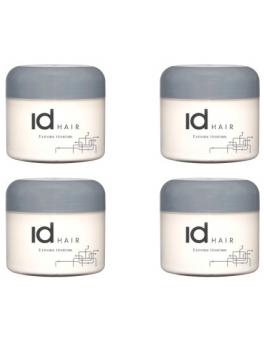 ID - 4 x ID titanium voks 400 ml. 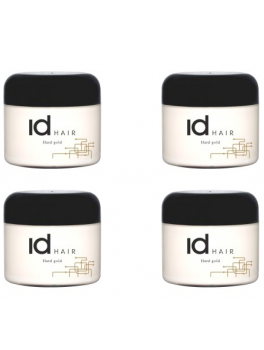 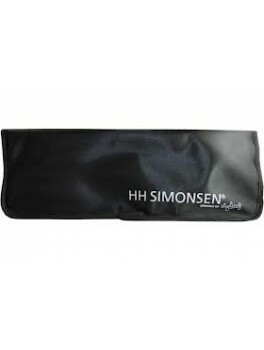 ID - 4 x Id Hair Hårvoks Hard Gold 400 ml. 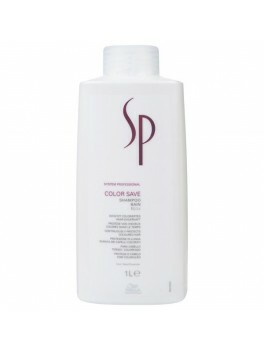 Pureology - Blonde Sæt 800 ml. 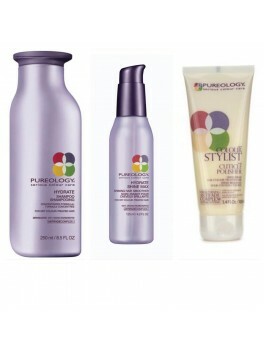 Pureology Hydrate Sæt 570 ml. 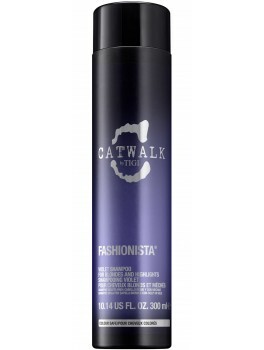 TIGI Catwalk Fashionista Violet Shampoo 300 ml. 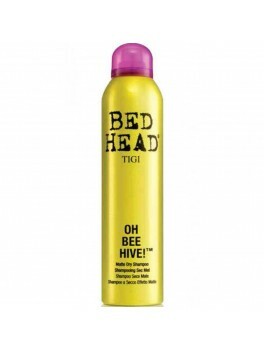 TIGI Bed Head Oh Bee Hive!™ 238 ml. 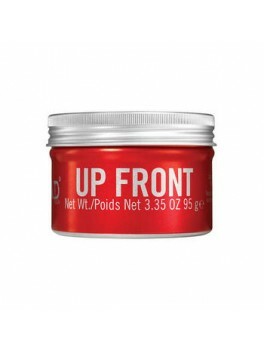 TIGI Bed Head Up Front 95 ml. 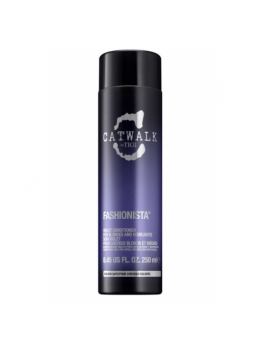 L’anza Art Elements Powder Up Texturizer 2 stk. 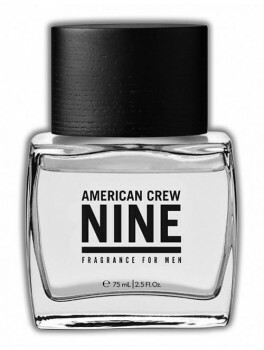 American Crew Nine 75 ml. 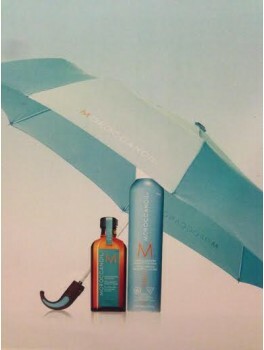 Kevin Murphy - Buying.time 600 ml. 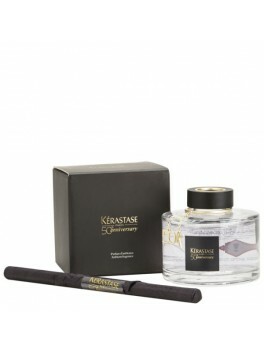 Kérastase Elixir Ultime Gavesæt 450 ml. Tigi Catwalk Oatmeal & Honey Nourishing Shampoo 750 ml. 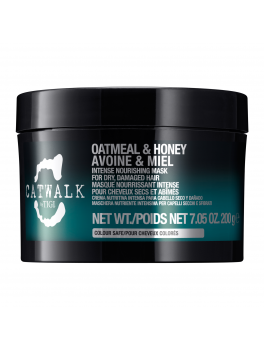 Tigi Catwalk Oatmeal & Honey Nourishing Conditioner 750 ml.